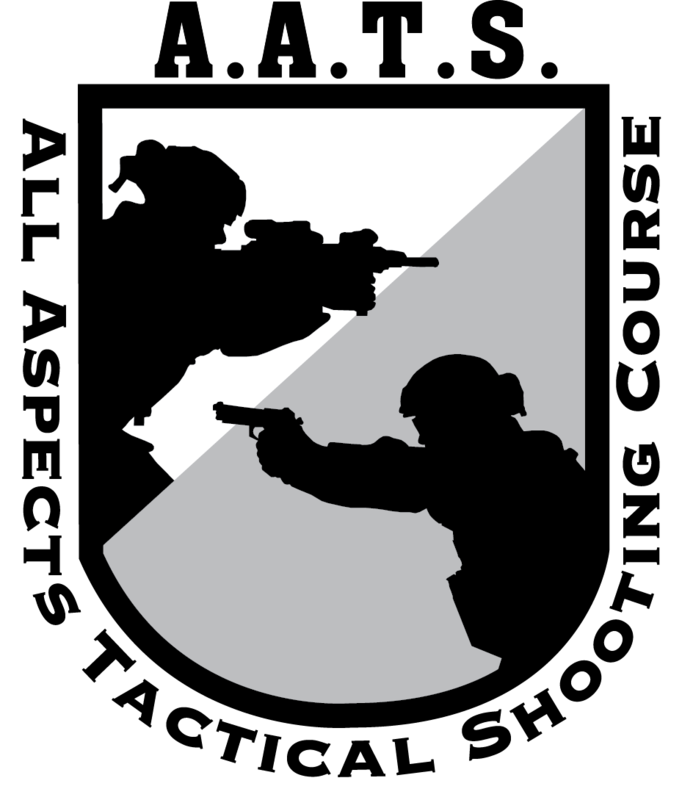 Firearms & Tactical Training - S.E.I. AATS is an advanced level firearms training course. Do not attempt to take this course if your skill level and physical condition is not at or beyond our 104 level. No exceptions. This advanced course provides students with the techniques and knowledge necessary to defend themselves and react appropriately while offering ample training time to practice. This class is designed to challenge students’ abilities outside their close combat comfort zone and extend the effective range of their handgun skills to the maximum. This is a high intensity thee day carbine course designed for the advanced shooter who is looking for a challenge and to improve their tactical shooting ability. Each shooter will walk away with the capability to shoot accurately fast at any distance. This course builds upon the basic protective fundamentals presented in SIG’s Executive Protection Operations Course (EPOC). This course is designed for non-hostile, non-wartime environments wherein the protective detail still relies upon low profile movements, standard light skinned vehicles, and minimal personnel. The Master Instructor Certification is designed for the agency primary firearms instructor, teaching administrator, or senior instructor committed to maximizing the effectiveness of his or her program and instructors. This is a high-intensity 3-day course designed for the advanced shooter who is looking for a challenge and to improve his tactical shooting ability. Transition training in support of new Guardian Angel M110 7.62mm weapon. Enhancing rescuers ability to Pin down advancing forces in order to: (a) Facilitate withdraw of team (b) Accomplish actions on the objective (c) Destruction of enemy forces by close air support. Operators will master, covertly and quietly, stalking into position, improving observational techniques, and engaging further targets more precisely and under time constraints. Team O’Neil Rally School offers our training features a 2 to 1 Student to Instructor ratio for optimum driving skill development. Daily training will include one hour of classroom instruction and a minimum of five hours of driving, navigation, and observation.